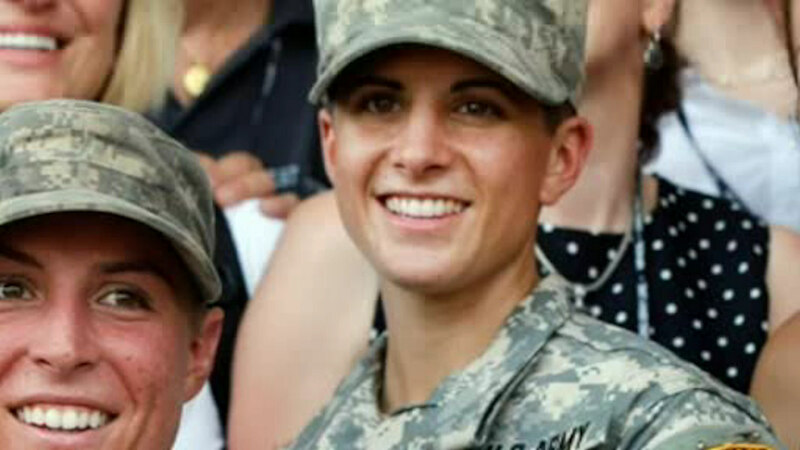 ORANGE, Connecticut (WABC) -- History will be made on Thursday when a woman will become an infantry officer in the U.S. Army for the first time. Captain Kristen Griest from Orange, Connecticut will graduate from the Maneuver Captain's Career Course at Fort Benning. More women are expected to follow in Captain Greist's footsteps. According to the Army, 22 female cadets are expected to enter as second lieutenants in the infantry and armor branches.